The Muskoka Loppet took place on Sunday, at Arrowhead Provincial Park. 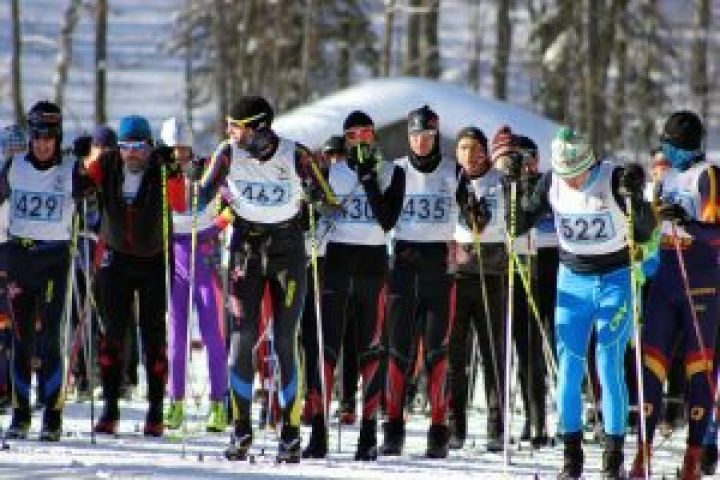 A total of 386 skiers took part in the event, the largest number since the loppet was reinstated in early 2000’s. Skiers tackled courses of 5, 15 and 30km. The trail conditions were excellent and the weather was favorable, although chilly on the open sections.